We’d love your help. Let us know what’s wrong with this preview of Successful Freelancing for Web Designers by Smashing Magazine. 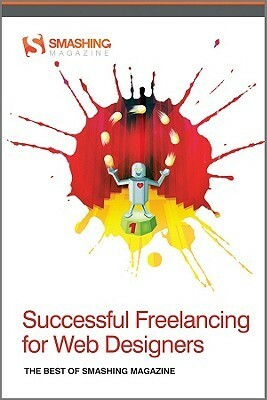 To ask other readers questions about Successful Freelancing for Web Designers, please sign up. I have achieved a greatest deal while i was reading this book. This book is full of advices, instructions and rules of how to be a successful project manager, office administrator, accountant, controller and IT Expert (Copied from book preface). The secret word : " I LIKE TO CUT IT SHORT ".